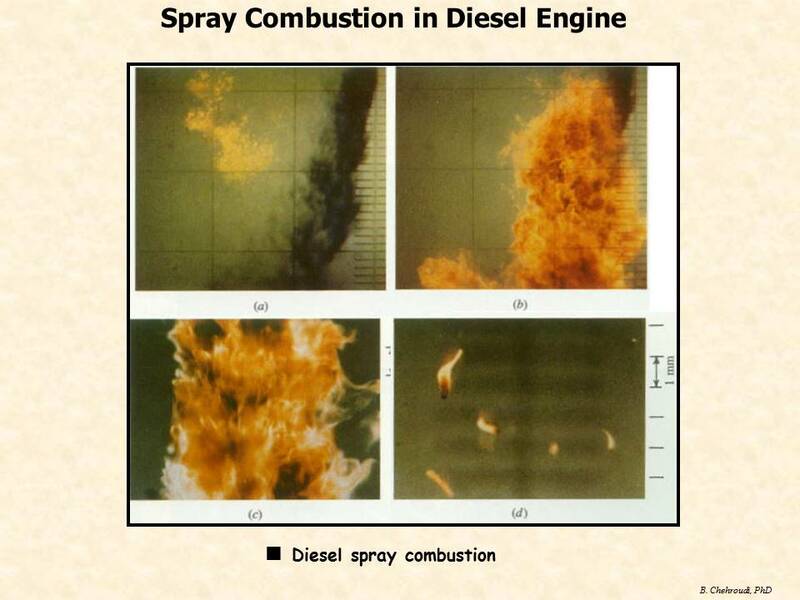 The combustion in diesel engines is very complex due to its heterogeneous nature, where liquid fuel breakup, evaporation, fuel-air and burned-unburned gas mixing, and combustion occur simultaneously. 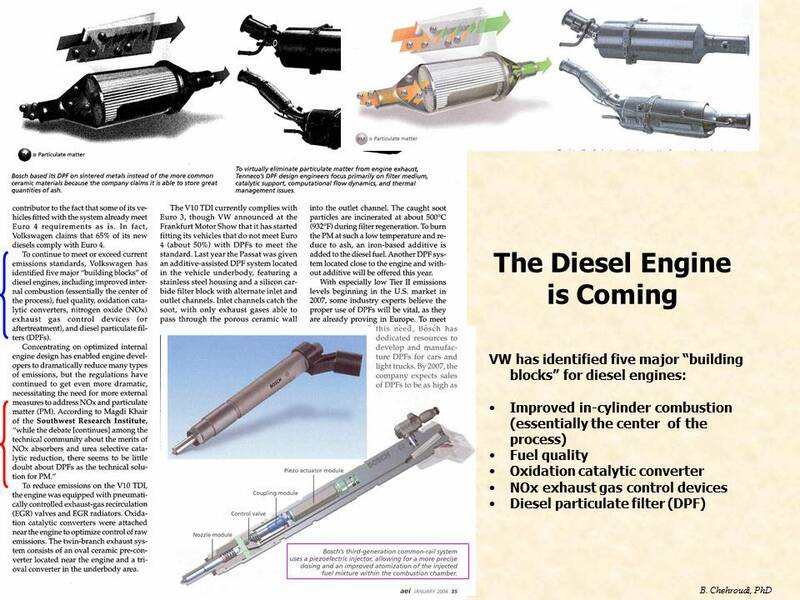 Consequently, there are many processes that could contribute to diesel engine combustion and emission of pollutants. Dynamics of liquid jet breakup, vaporization, mixing and chemical reactions are key processes that go hand-in-hand in order to bring the combustionprocess to completion. At the same time, formation and oxidation of particulates, hydrocarbon formation/oxidation mechanisms, and nitric oxides generations occur which contribute to the exhaust emission levels. 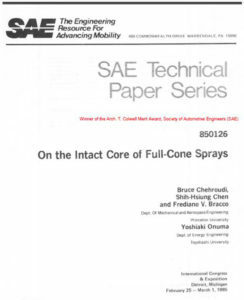 Although aftertreatment of the pollutants in the exhaust is an important measure to manage emission levels to the atmosphere, innovative in-cylinder combustion control strategies are always preferred. It is this philosophy that motivated major efforts on preparation of this short course for diesel engines and is the basis of most discussions here. Therefore, extensive time is spent on understanding in-cylinder phenomena and their control strategies. On the other hand, emission standards for diesel engines are increasingly tighter due to severe health and environmental effects of particulates and other pollutants. For example, the Tier 2 US federal emissions standards for diesel car and trucks, especially the Bin 5 level, are considered the most stringent requirement for engine manufacturers. The most demanding standards are set for NOx (nitric oxides) and particulates in that order. For example, the phase-in value (Bin 8) is 0.2 g/km, to be reduced to Bin 5, which requires 0.07 g/km averaged across an automaker’s light-vehicle fleet. This is 50% reduction from its previous standard. The Bin 5 level is set for the year 2007 with full implementation for all cars and light-duty trucks planned by year 2009. 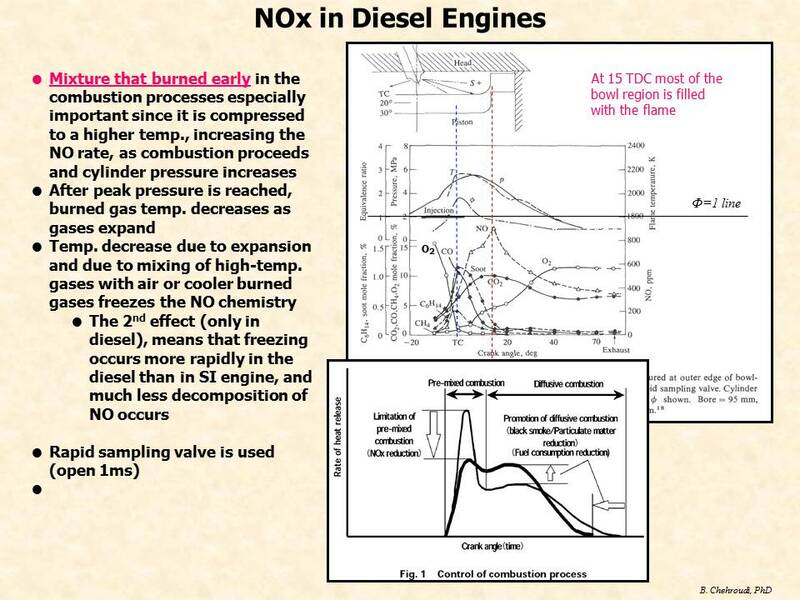 Considering the urgent need to meet the standards with no compromise in efficiency, it appears timely to discuss the nature of the combustion in diesel engines for fuel economy improvements and understand the mechanism of formation and emission of three important pollutants from diesel engines, namely, NOx, particulates, and hydrocarbon. To the extend that the inclusion of aftertreatment options affects the in-cylinder combustion processes or vice versa, they are presented in details. 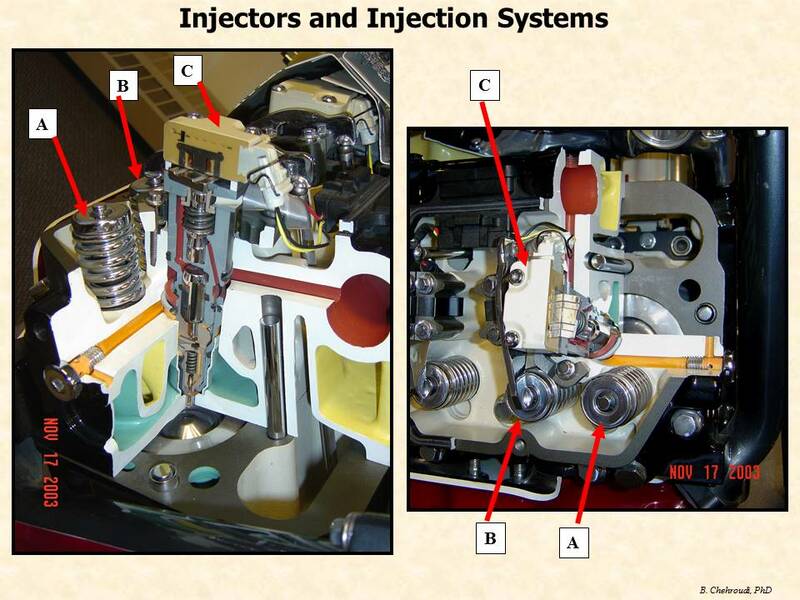 nts from combustion engines will highly benefit from this course. Additionally, this course provides adequate background for engineers and managers in contact with those directly involved in combustion and emission issues and will prepare them for more efficient and intelligent communication in an interdisciplinary environment. Environmental engineers desiring to expand their understanding of combustion and emissions from engines will benefit, as well as, engineers active in the development and application of software for the modeling of thermal-fluid, combustion and emission processes. Due to ATC's low overhead, direct-contact clients are offered a competitive and cost-effective ATC. Individuals interested in these seminars should contact Advanced Technology Consultants (ATC) directly. Alternatively, this seminar (prepared by the ATC and delivered by a award-winning ATC consultant) are also sponsored by the Society of Automotive Engineers (www.SAE.org). NOTE: Professionally-prepared "audio-video Powerpoint-type presentations" of these seminars are available for purchase by the companies. Each slide is presented with a clear audio by the consultant, describing the subject, while a digital pointer guides the audience to where the attention is to be focused. Companies can put such audio-video presentations on their intranet to be used by their employees. It is a cost effective way approaching professional training which also contributes towards R&D, design, and intelligent new product development. Presentations are updated every year at a fraction of the original cost. For more details and pricing contact ATC.